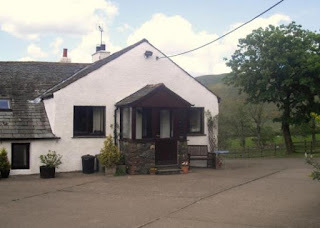 Peter House Cottages offer self catering accommodation close to Bassenthwaite, near Keswick in Cumbria. 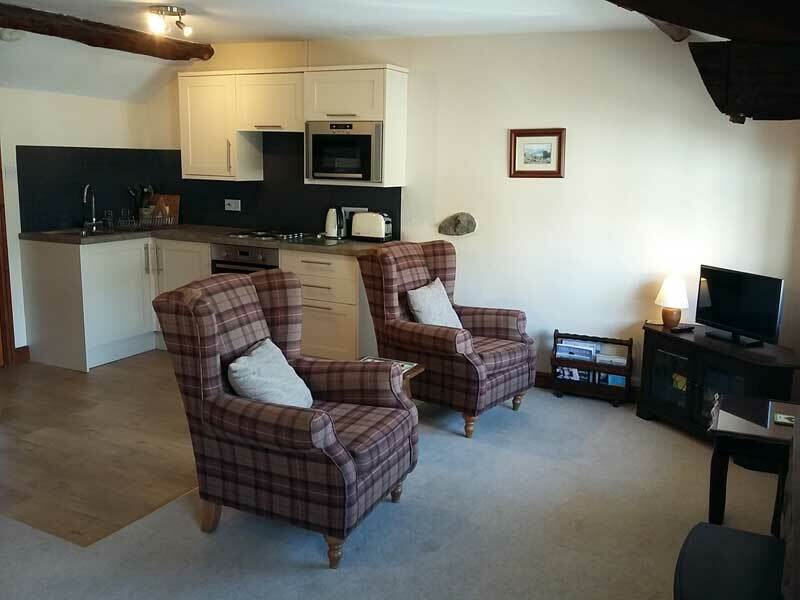 The beamed properties are warm and comfortable, tastefully furnished, equipped to a high standard and have fantastic Lake District views. Both Peter House Cottage and Pembroke Cottage are sympathetic conversions of what was once a traditional Cumbrian barn. The holiday cottages offers comfortable, relaxing accommodation over a number of levels - most with glorious views. Situated on a working farm, the self catering cottages are perfect for those that prefer the tranquillity of a rural setting. The cottages are located on a quiet country road with Skiddaw literally on your doorstep. They are an ideal base for fell walking. Local amenities can be found in the nearby Lakeland village of Bassenthwaite, and the market town of Keswick on Derwentwater. The local village has a pub, whilst Keswick has various shops, galleries, a cinema, many restaurants and much more.